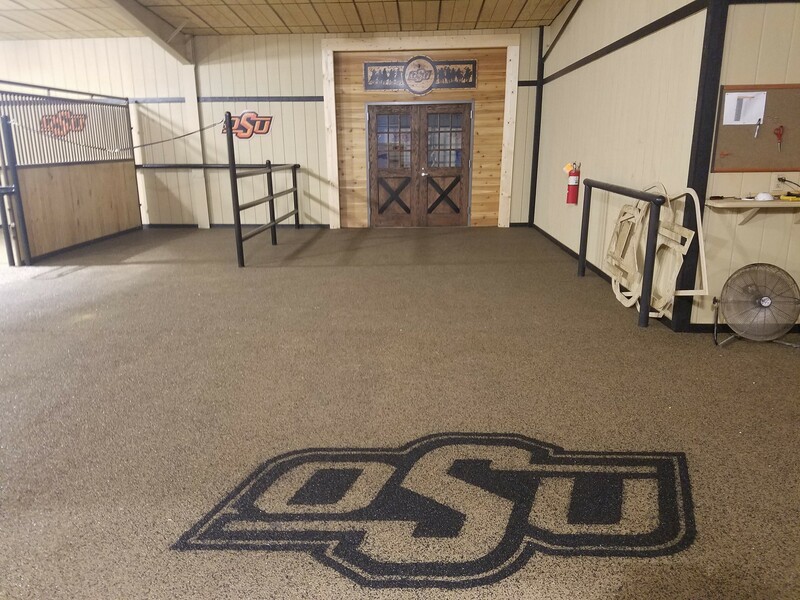 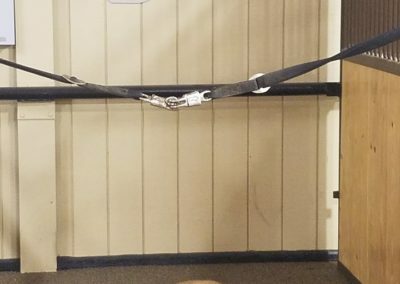 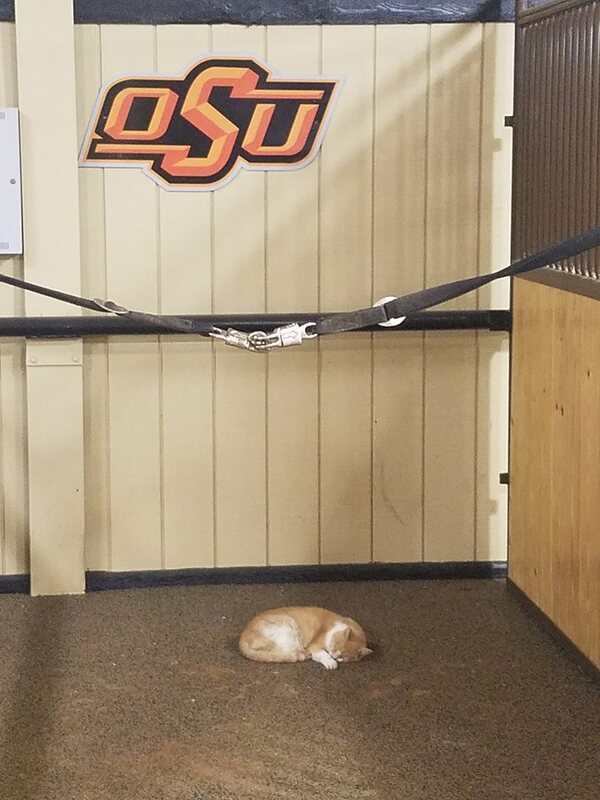 OSU Equestrian Installation of Polylast SurfaceGuard with Microban Antimicrobial Flooring System to help prevent slips-and-falls and fight the damaging effects of microorganisms that humans and animals can come in contact with daily. 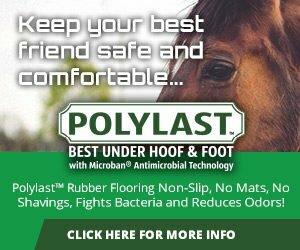 The flooring system will reduce odors and stains, while staying cleaner longer. 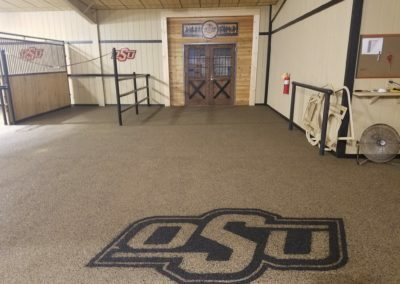 Oklahoma State University chose to have their University Logo installed in the floor. 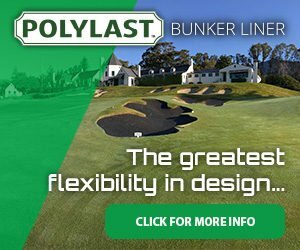 Custom logos of any size or complexity can be made, and are sure to add a unique, and permanent, custom flair!